Apple Launches Group FaceTime Feature! Apple has announced that they are releasing a new IOS update that now includes group Facetime with up to 32 people. 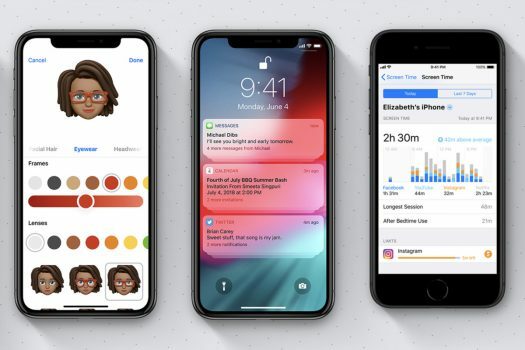 IOS 12 has been set to drop in Fall 2018. Its features include faster performance and new Animojis. This update will be compatible with the iPhone 5s and up. Make sure you get the update to access these amazing new features!